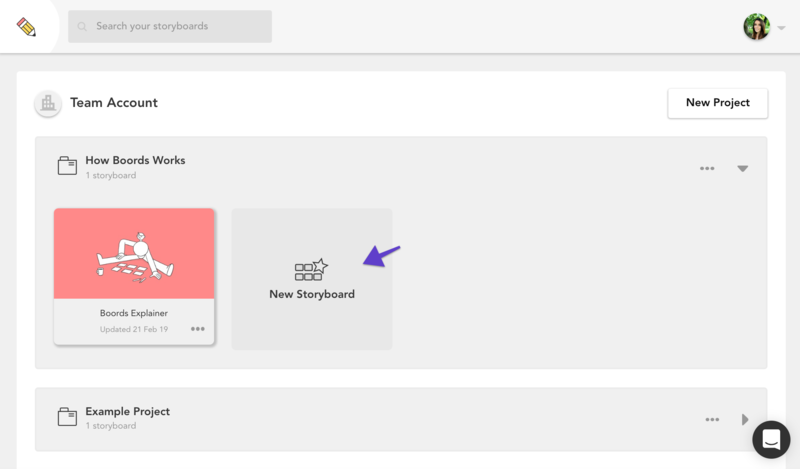 Watch the video below to get started on creating storyboards and learn about the features that make the process simple. 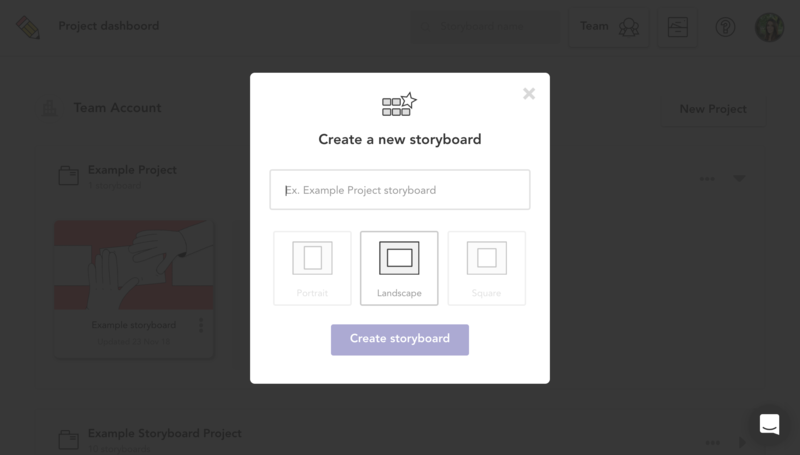 To create a new storyboard, head to your Project Dashboard and select New storyboard. 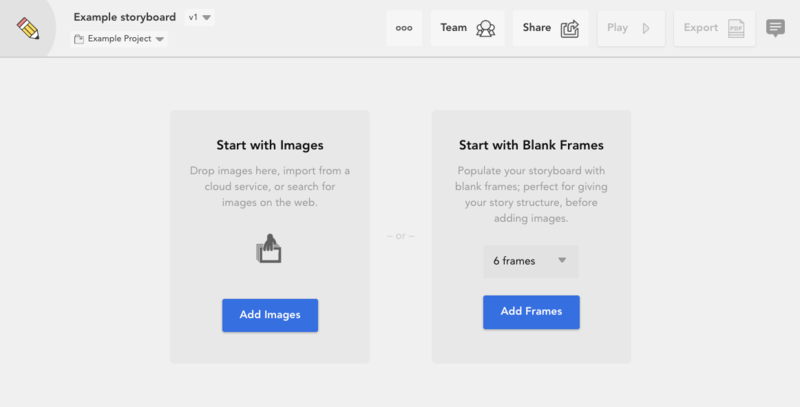 Choose a name for your storyboard and decide which aspect ratio you'd like for your frames (currently, you can choose between 16:9, square or portrait frames). 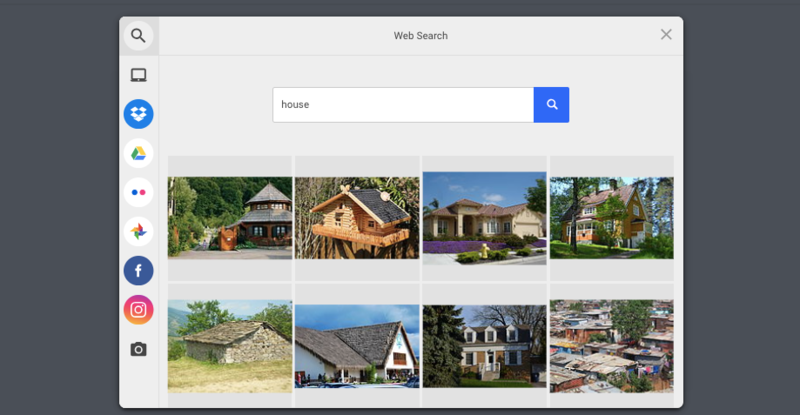 Drag & drop images directly into your storyboard, import them from a cloud service (such as Dropbox or Google Drive) or search for images on the web. 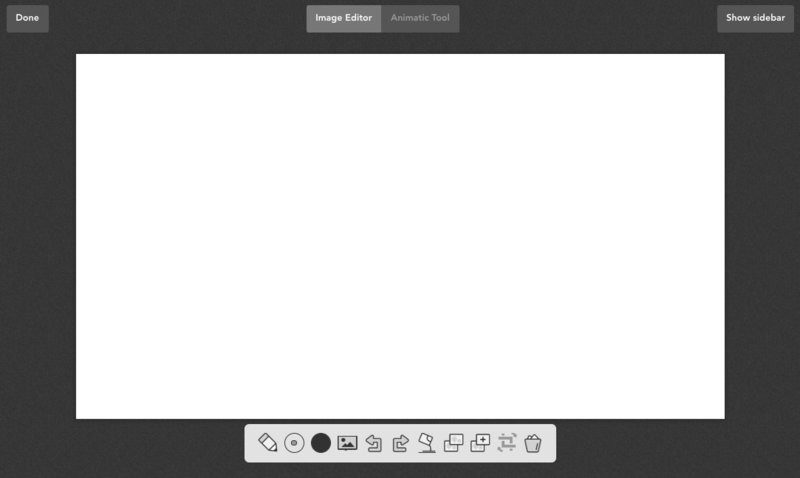 You can also start with blank frames and draw your image from scratch in the Image Editor! Read more about drawing into frames here. Use the Image Editor to add text or shapes to your frames. 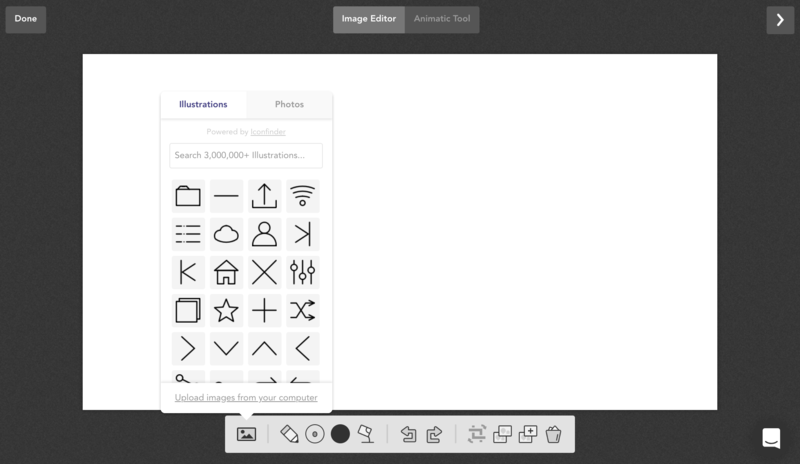 Or, use the Illustration and Photo Library to search for suitable images to add to your frame.